Northumberland Business Development Assistance Corporation (NBDA Corp) was founded in 1985 with a mission to provide financing and strategy for entrepreneurs. We provide loans of up to $250,000 for small and medium-sized enterprises. We are located in metro-adjacent Northumberland, one hour East of Toronto. At the centre of our efforts is FedDev Ontario’s Community Futures Program which has provided core operational funding for our multiple award-winning organization since 2001. That is why today we operate as Northumberland Community Futures Development Corporation (Northumberland CFDC). 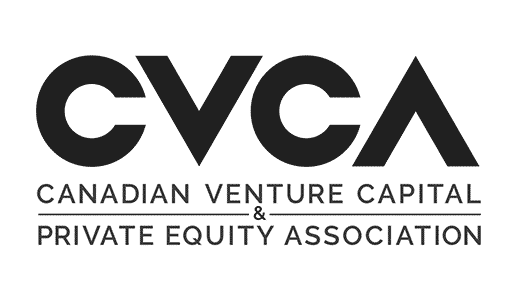 NBDA Corp is a member of Canada’s Venture Capital and Private Equity Association (CVCA) and is an Industry Partner of both the National Angel Capital Organization (NACO) and Angel Investors Ontario (AIO). NBDA Corp’s Board of Directors is comprised of entrepreneurs, experts and leaders in the fields of business, finance, law, engineering, education and beyond. Together they provide strategic direction as well as oversight of our investment fund and entrepreneurial development programs. Guided by a commitment to our charter mandate and serving in a volunteer capacity, they work to impact future prosperity in Northumberland through innovation and entrepreneurship. Drawn from all six municipalities, they reflect and represent the unique social and economic contours of their respective communities, sectors and industries. In the event of an opening, public calls are made for a new director. Directors serve a maximum of three consecutive three-year terms.